- General specifications into MG the Lisl Reville which also appeared in episode 6 to be released March 2013. A unit of missile equipment, b launcher specification units can be retrofit compatible method. 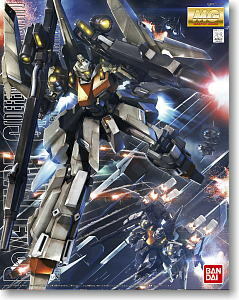 Scheduled for March 2013 release at 6500 Yen. Already available for pre-order at Hobby Search.